We are tremendously excited and thankful for our fur-ever home in Petaluma, CA. Here we have room to grow; to be able to reach our goal of rescuing a minimum of 150 dogs per year. In time, we expect to be able to house 20 to 25 dogs at a time. At our idyllic rural sanctuary, senior pups live in a home environment, with round-the-clock care from our executive director, and daily exercise, cuddling, and grooming from our team of volunteers. Our volunteers, "Lily's Angels," make sure that all our dogs - whether they are with us for a few days or for the rest of their lives - receive what they need to be healthy and comfortable, and that each feels safe and loved. In addition to good food, veterinary care, and grooming, residents enjoy the comforts of home: soft beds, couches, and plenty of human companionship. Lily's Legacy's executive director lives on-site with the dogs, and volunteers visit each day to help care for and provide the dogs with the individual attention they need - whether it is petting, hanging out on the couch, special grooming, or playtime with a favorite toy. Dogs with issues of health or temperament that require their separation from other dogs are housed in one of several adjoining rooms with separate access to their own dog-runs. While in our care, all our dogs are provided with all veterinary recommended medical procedures, rehabilitation, medications, and special diets. 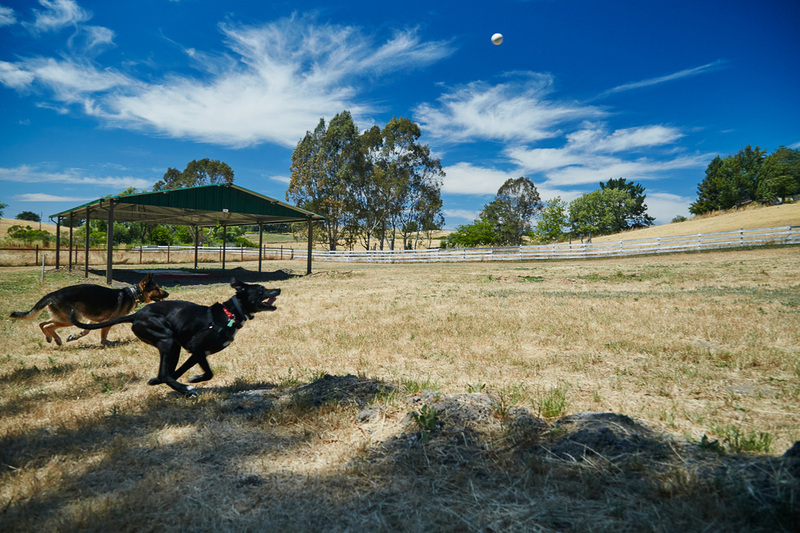 Our residents have a large yard where they can run and play to their hearts content. Every dog who is physically able receives a couple walks a day from volunteers. 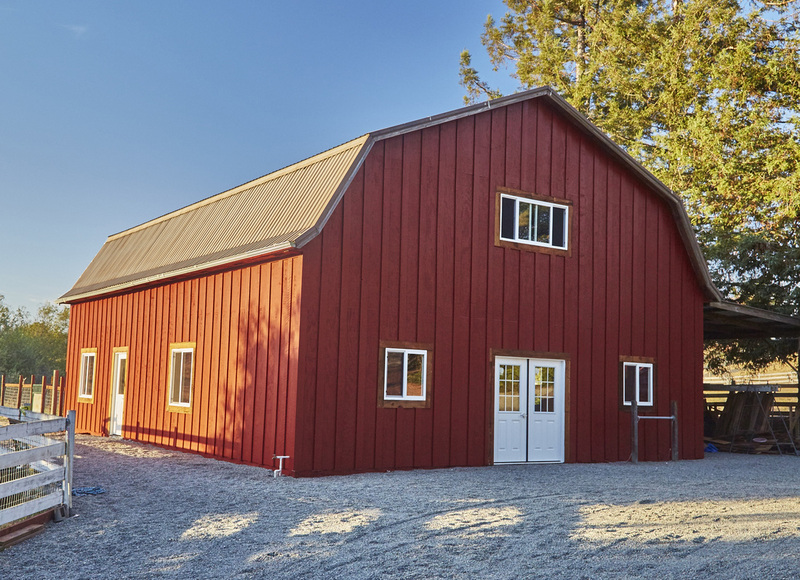 Our special location means that our dogs get to enjoy the fresh air of the countryside, along with the sight and smell of neighboring sheep, yaks, and llamas.